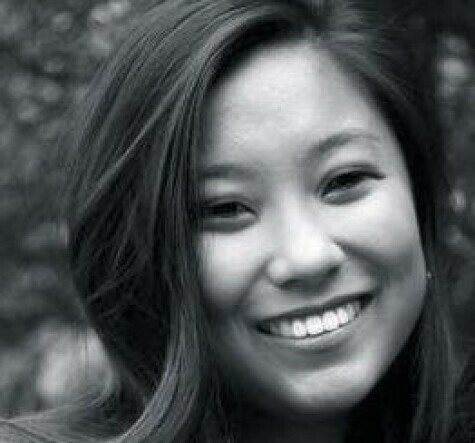 Hannah Lee is currently a student at Claremont McKenna College pursuing a dual major in Government and Sociology. Hailing from a college known for producing accountants and investment bankers, she has unexpectedly found herself engulfed in the exciting world of design and social innovation. She has previously interned at The American Red Cross in Los Angeles, Designmatters, and is currently assisting in qualitative sociological research exploring Apple’s brand power. In the last seven months, she conducted research on the low female economic participation rate in Valparaíso, Chile before spending the summer working with social entrepreneurs at Socialab, a start-up incubator, in Santiago, Chile. As she begins her senior year, she plans to merge her interests in sociology and design in a yearlong thesis investigating the growing popularity of human-centered design.